Winter in Chicago can be too cold for some, and while activities such as ice skating can be fun, it&apos;s easy to see why the hottest spots in the city right now are inside where it&apos;s warm! Here are our favorite indoor activities, perfect for things to do on a winter day, or night, in Chicago. 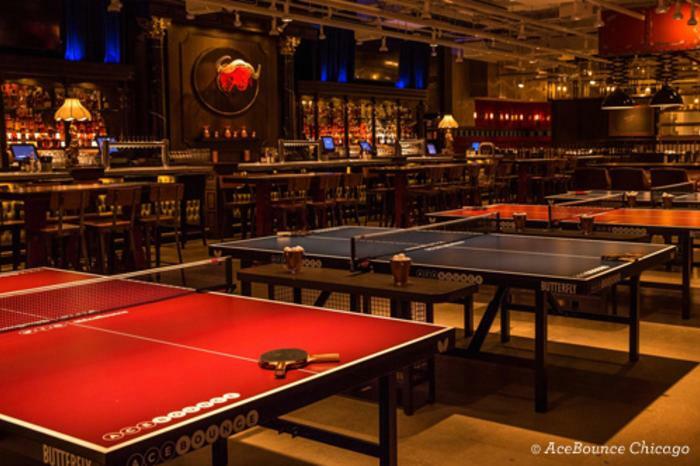 You could spend hours at this all-inclusive ping-pong playground in the Loop. Work up an appetite, then feast on a carefully curated menu by Chef Rick Gresh and enjoy an extensive selection of premium drinks from an award-winning mixologist, at 1901 Restaurant at AceBounce. 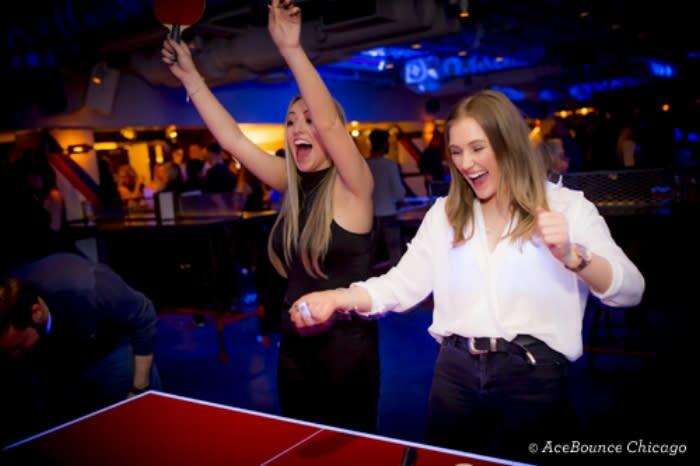 Gather up a group of friends to hang out—AceBounce boasts 17 ping-pong tables, plus plenty of seating at 1901. 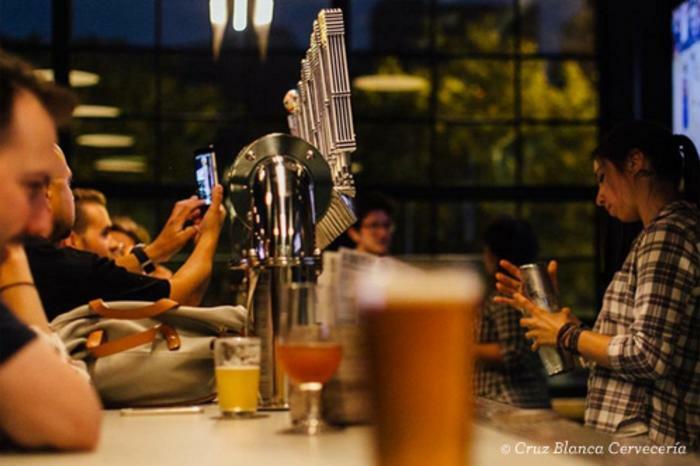 Rick Bayless’ latest restaurant creation is this trendy taqueria/pub in the West Loop. The on-site brewery offers tours three times per day on Saturdays. This is the ideal activity if you’re looking to escape the cold with a little day drinking and combined beer education. Tickets are $10/person and can be purchased here. 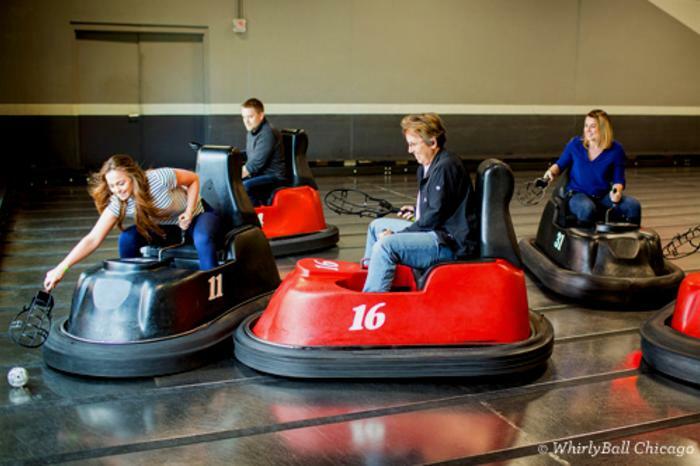 If you’ve never experienced WhirlyBall before, you’re seriously missing out. Their Bucktown location is a 50,000-square-foot playground that provides entertainment for all ages. Activities include 12 bowling lanes and three WhirlyBall courts, plus a two-story Laser Tag space. What more could you want? If you’d rather sit back and relax, you can catch the latest sports game on one of the 60 flat-screen TVs. Re-energize with craft beer and appetizers. This is the ultimate indoor spot for an escape from winter weather. The J. Parker, atop the Hotel Lincoln in Lincoln Park, has one of the best views in the city. It has always been a popular spot during the summer. 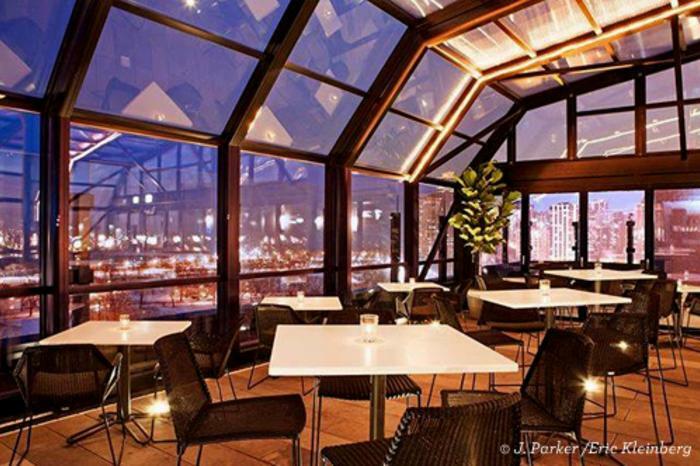 Now, they have a new glass roof which lets you can enjoy patio season even when the temperatures hit the negatives. Instead of staying in, get dressed up and grab a date to indulge in seasonal food and specialty cocktails. You’ll be glad you got out of the house! Shed your heavy coat and escape to this late-night lounge located on the subterranean level of Momotaro Restaurant in the West Loop. The neon lights, vintage street signs and Japanese artwork instantly transport you to the streets of Tokyo. 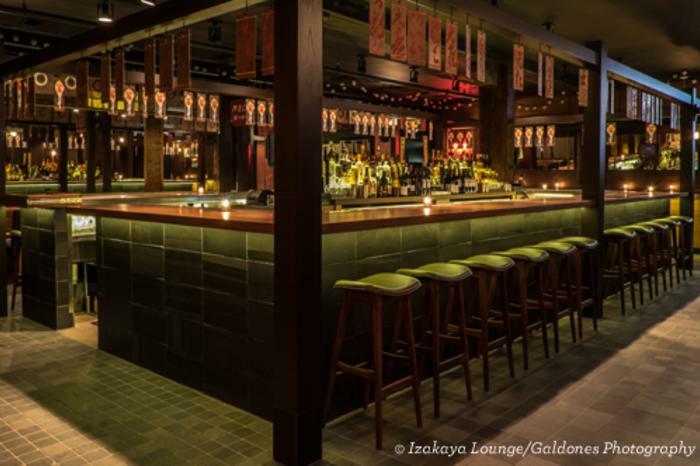 This is the perfect venue for a happy hour or nightcap. Enjoy delicious bites from the robata and sushi menu, and sip on refreshing cocktails such as the vodka-and-lime-based "Monk’s Journey." Or, try "This Time Tomorrow", a seasonal sipper that blends Old Forester bourbon, Rhine Hall Pommeau and Curry Demerara. You might also opt to dine upstairs first, and enjoy their extensive menu of Japanese food. 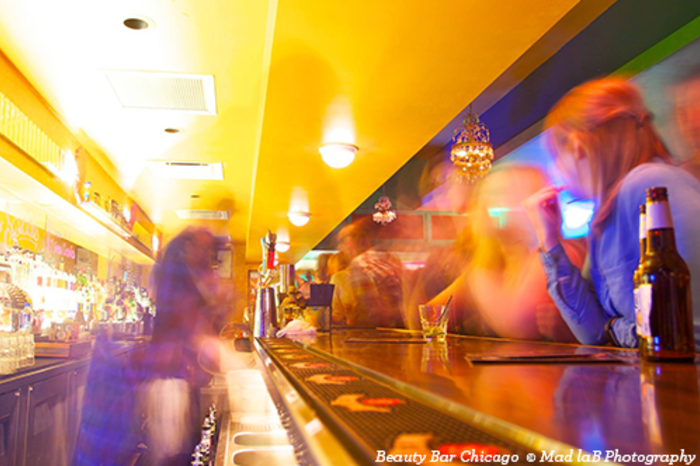 Enjoy a night of drinks, music and pampering at Beauty Bar. Grab your girlfriends for martinis and manicures at this unique lounge in West Town. Choose from fun and appropriately named cocktails, such as "Bed Head," "French Twist" and "Platinum Blonde." What do you consider to be the best indoor activities during Chicago’s winter? Leave a comment below with your best bets. Get more cures for cabin fever or embrace the temps with this winter wish list.